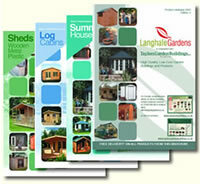 Please click on the manufacturers brochure. Please place you order for our "Generic" brochures using the form below, or call our helpful team with your address details. Please do not forget to indicate which brochure (s) you wish to receive. Alternatively these are also available in "PDF" format for you to download, see above.